We offer mechanically operated Mineral Water Packing Machines, employed in packing mineral water. 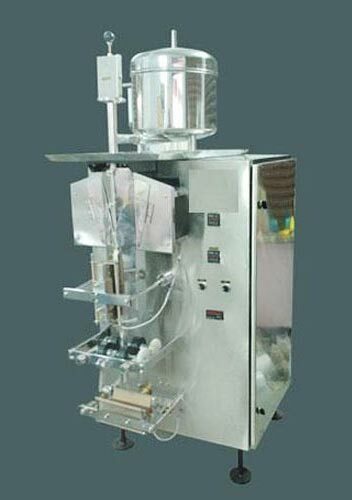 We are emerging as the promising Supplier of Mineral Water Packing Machines in Jaipur, Rajasthan. 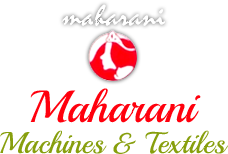 We bring afore these Packing Machines from trusted sources and work at full throttle to make them available swiftly. We are appreciated for observing impeccable standards all along the supplying part. We offer them at competitive prices. 3 Phase with regulated voltage and neutral. 200 Lts / Hour @ 5 degree centigrade. For pneumatic injection 6Mtr3/Hours at 6kg/cm2. Magnetic Injection systems also provide as per the customers demand (i.e.) no air required.